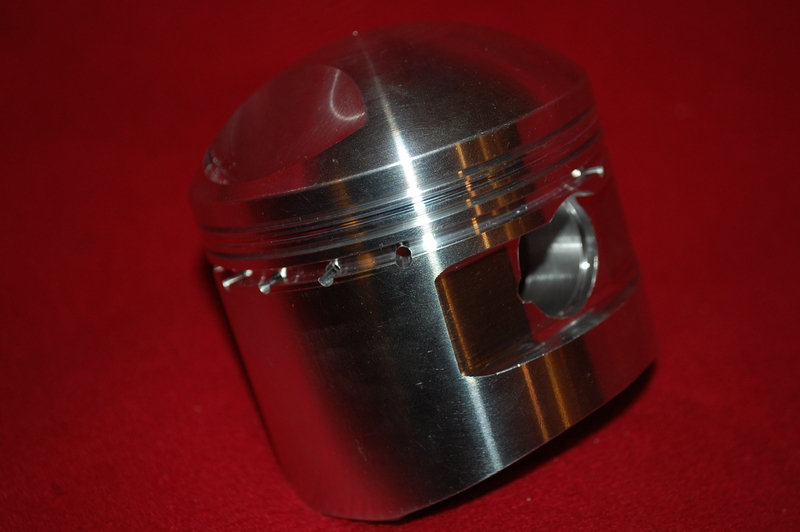 This entry was posted in Shop and tagged for sale, Model 9, Model 90, piston, Sunbeam by Dodson. Bookmark the permalink. Please could you give me a price for the Model 9 piston, my bike is 28 I think. What sizes do they come in?